We’re now into October which unfortunately means it is the beginning of flu season! I came down with a nasty cold last week (I’m still getting over the tail end of it now! ), so please don’t worry if you don’t feel up to your lesson this week. Just let me know as soon as possible and I can let you know what other days/times we can arrange your lesson to. 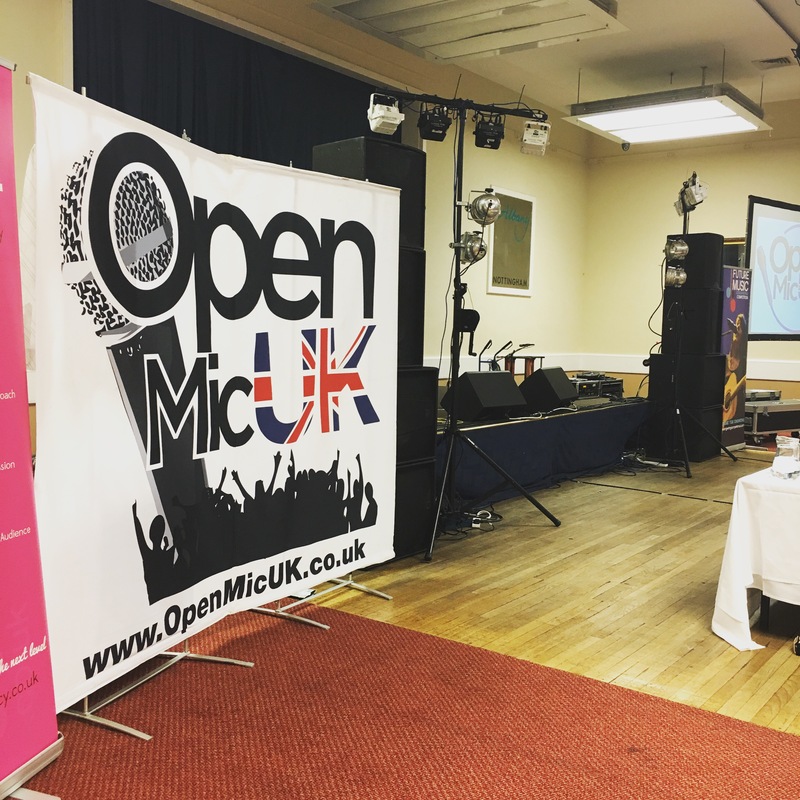 On Saturday 15th October 9 of our students took part in the Nottingham regional final of Open Mic UK. Unfortunately no one progressed to the next round however two of our students, Lucy and Emily, won showcase prizes with RocketFuel, and Hugo won a trophy for being the youngest competitor in the whole competition! I am so proud of everyone for taking part, for getting up on the stage and performing in front of approximately 200 people, and for being such good sports. We can now focus on the Rockschool exams in December and to begin preparing for our Christmas Showcase on Sunday 18th December! We still have lesson slots available in mornings/afternoons, and a handful in the evenings for anyone who is thinking of starting lessons with us. You can book your first lesson via our online booking system here. Due to exceptional demand for my lessons, in particular the evening, I am now offering ‘Out of Hours’ availability to current students at just a slightly increased price. This is so that I can still accommodate rehearsals for performances, auditions and rearrangements without having to disappoint anyone. If you would like any more information about these lessons (I am afraid I cannot offer ‘Out of Hours’ slots as regular lesson slots) then please ask or contact me. Sunday 18th December – Christmas Showcase (Time TBC) @ Springfield Hall, Sandiacre, Nottingham – request your performance slot now!